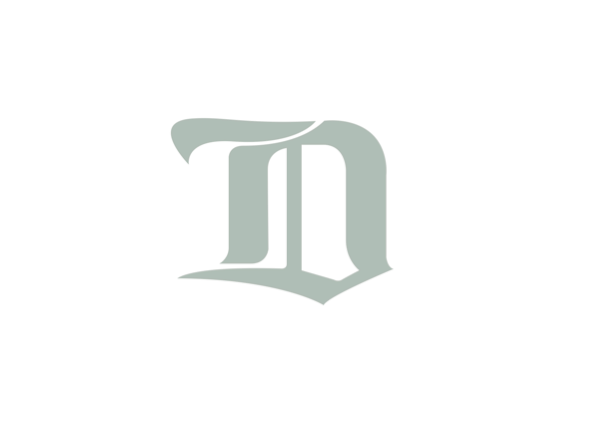 Ian has been the Director of the Delta Hockey Academy since its inception in 2004. He designed and implemented the South Delta Secondary Hockey Academy Skills Program and has grown the academy to include 7 competitive teams all playing in the Canadian Sport School Hockey League (CSSHL). 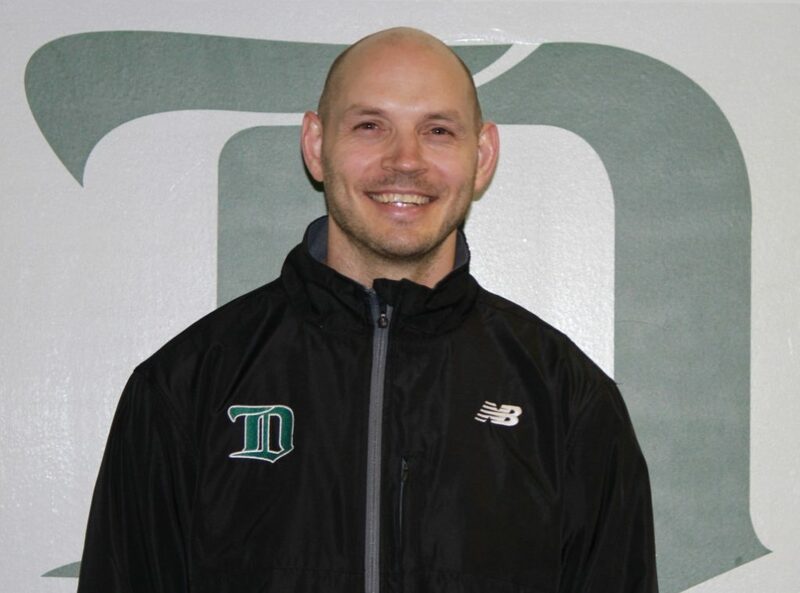 Ian is the Strength and Conditioning Coach for the Delta Hockey Academy with over 25 years experience working with professional and amateur players, including 12 years with the Vancouver Giants (WHL) from 2004 to 2016. Ian earned his Bachelor of Education from the University of Alberta and taught for 15 years in the Edmonton School District. 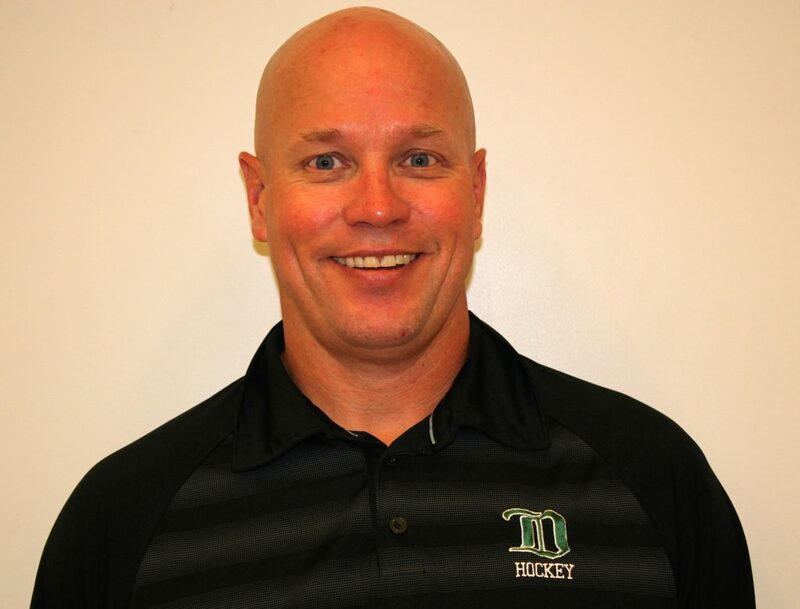 Scott has coached at the Delta Hockey Academy since 2013 as the head coach of the Midget Prep team. At the start of the 2018-2019 season, Scott transitioned into his current role as the head coach for the Female Prep team. He was also an on-ice instructor for the South Delta Secondary Hockey Academy Skills Program. Scott concluded 8 years of professional hockey in 2012 playing for NHL minor league affiliates such as Milwaukee (Nashville), Iowa (Dallas), Manitoba (Vancouver) and Binghamton (Ottawa). He finished his playing career in Germany and Italy. Scott graduated from Ohio State University on a full scholarship with a degree in Business Operations Management. He was drafted by the Toronto Maple Leafs in his sophomore year at OSU. He played junior hockey for the Surrey Eagles (BCHL). Kate graduated from Quinnipiac University with a degree in Biomedical Marketing in 2012. She earned a full NCAA Division 1 athletic scholarship and served as an assistant captain from 2010 to 2012. After graduation, Kate played for the Neuberg Highlanders in the DEC League in Austria for the 2012/2013 season. Kate played for Team Ontario Female Prep in 2005 and was the captain in 2007. She played junior hockey for the Oakville Ice and the Toronto Aeros. 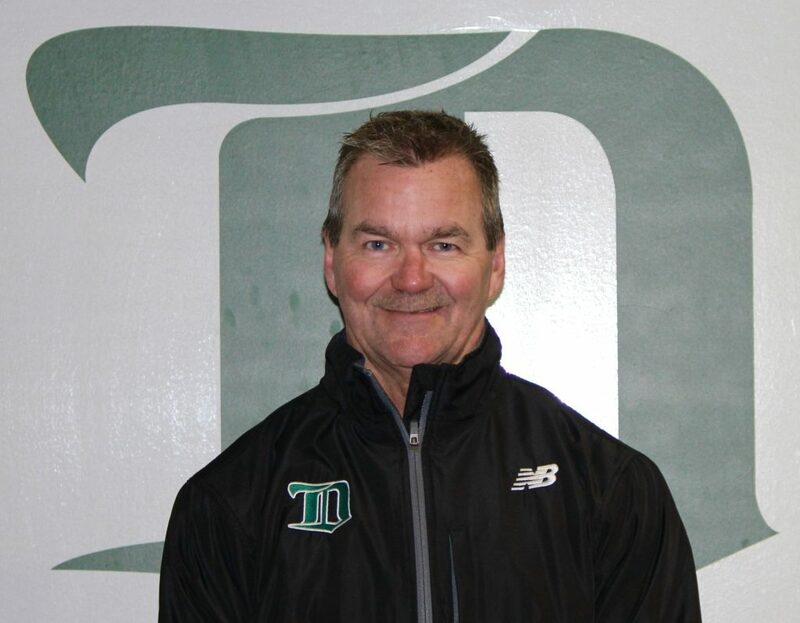 Owen has been coaching competitive male and female hockey since 1983 and in that time has won 16 championships. He earned the Top Coach Award at the Coca-Cola Classic in Vernon in 2012. Owen was the Vice-President of Female Hockey at North Shore Winter Club and the head skills instructor for female hockey. He earned the NSWC Coach of the Year award in 2001 and again in 2002, and attended the Quebec International Tournament in both years. 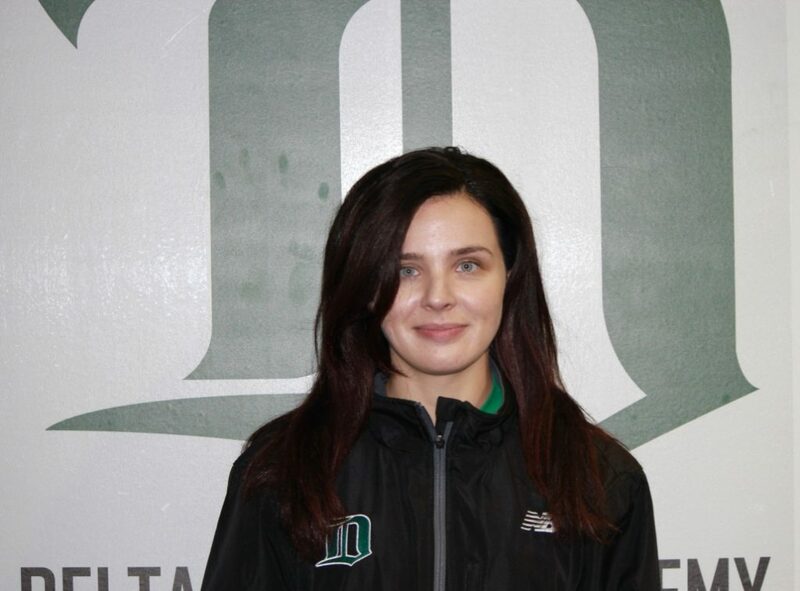 In 2004 Owen was the Head Coach of Team BC at ESSO Women's Nationals and later that year was selected to coach the all-star team for South Coast Female Amateur Hockey League. Owen is the Head Coach and Operator of West Coast All Stars Skills Training. 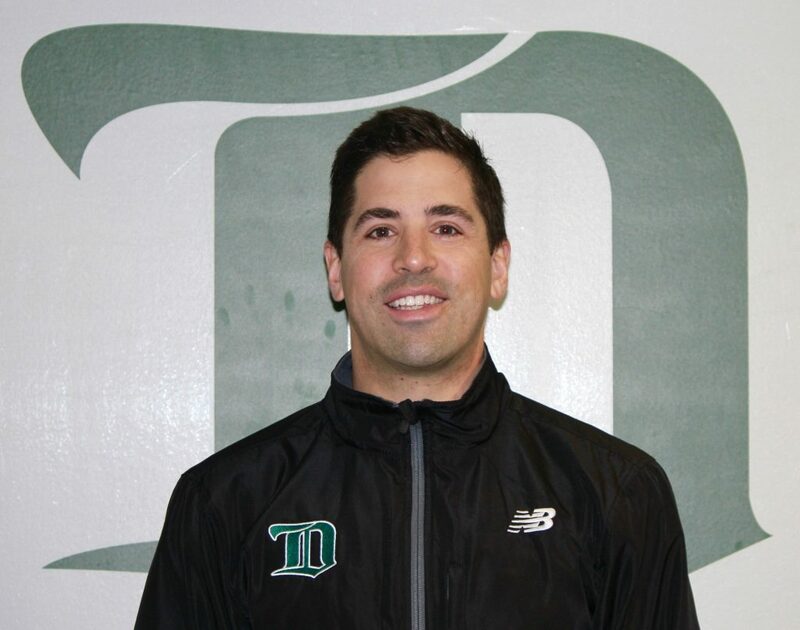 He has coached with the female program at the Delta Hockey Academy since 2016. Owen has coached 9 NHL players, over 30 WHL players, over 50 Jr A/Jr B players, over 40 NCAA players and over 15 CIS/U-Sports players. Jenn graduated from Syracuse University with a Bachelor's Degree in Psychology in 2016. Jean was the starting goalie at Syracuse for 2 seasons and earned 2 consecutive CHA championships. Prior to Syracuse, Jenn played at the University of New Hampshire for 2 seasons. She played junior hockey for the Pacific Steelers and earned a spot with Team BC at the National Championship in Surrey in 2009. Jenn also attended Hockey Canada's annual conditioning camp. Jenn is currently a manager and instructor at Pro-Formance Goalie Schools in the Fraser Valley. She is also the goalie coach for the Junior B Port Moody Panthers. 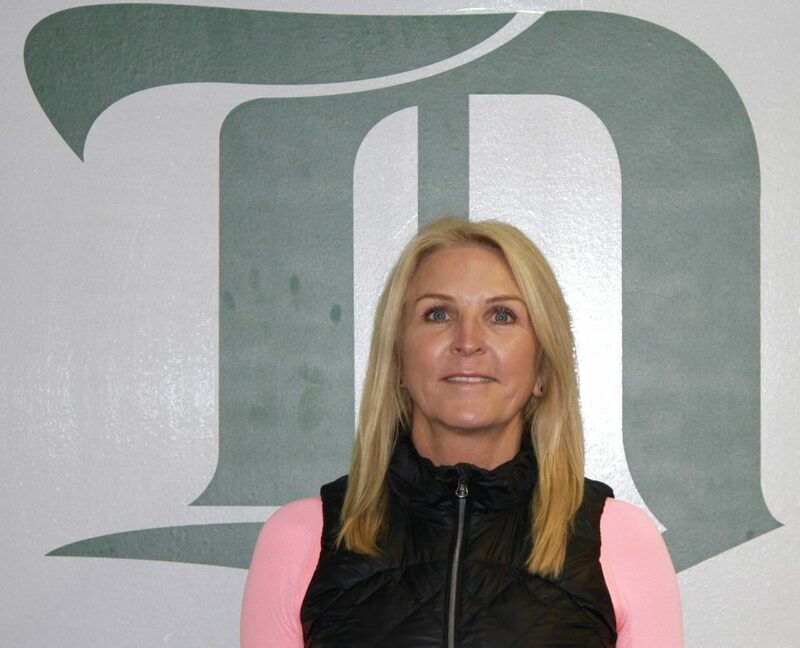 She has worked for goalie schools and hockey teams over the past 10 years. 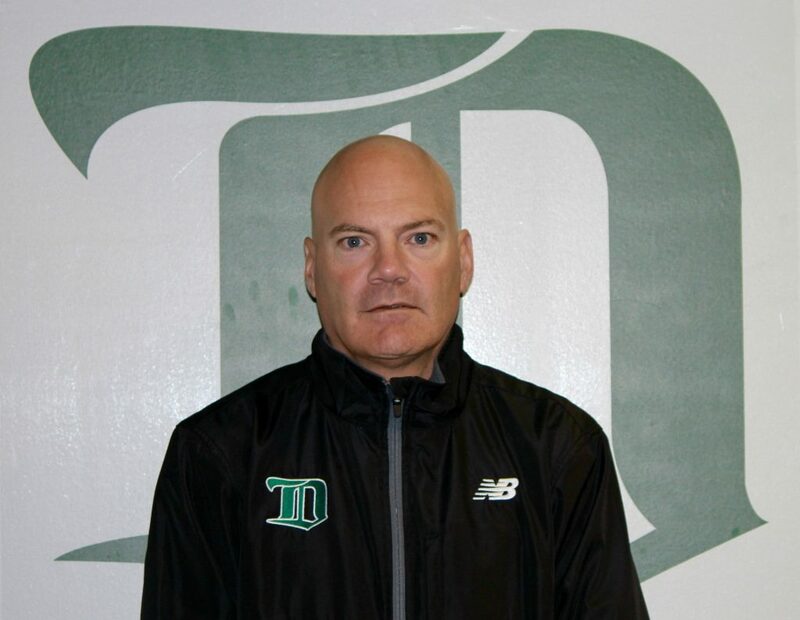 Spencer has coached numerous teams at the Delta Hockey Academy including E15, Bantam Varsity White and Midget Prep. Spencer was also an on-ice instructor for the South Delta Secondary Hockey Academy Skills Program. Spencer played in the AHL for the Abbotsford Heat & the Portland Pirates. He played in the ECHL for the Bakersfield Condors, Alaska Aces, Orlando Solar Bears & Gwinnett Gladiators. Spencer was drafted in the 5th round (141st overall) by the Calgary Flames in the 2009 draft. He played in the WHL for the Portland Winterhawks & Vancouver Giants and he played junior hockey in the BCHL for the Burnaby Express & Surrey Eagles. 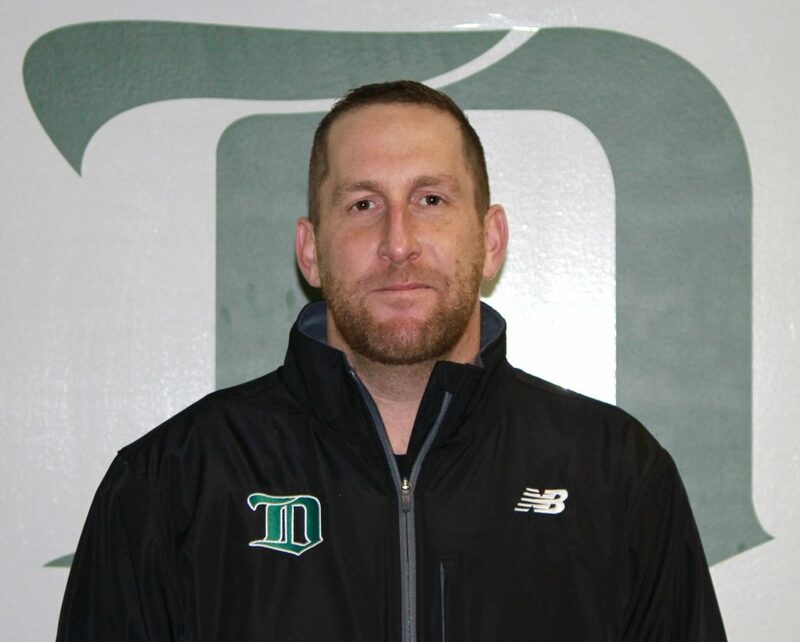 Tim has worked as the Head Coach of the Bantam Varsity team since 2014. He led the team to a CSSHL League Championship and Playoff Championship in 2014. Tim's coaching experience started in 2002 and his specialization spans from teaching and developing young players to the NHL level. Tim was drafted by the Buffalo Sabres in 1999. He played in the WHL for the Seattle Thunderbirds for 5 years. Tim is the head on-ice instructor at Impact Hockey Development (IHD) and is also the Owner and Operator of the Lightning Spring Hockey Program. Milan joins the academy this season as the Head Coach of Bantam Prep White. He has an extensive coaching career which includes serving as the head coach of the UBC Men's Hockey Team from 2002 to 2014. He is also the former head coach of Drayton Valley in the AJHL and the Vancouver Giants in the WHL. Milan has strong ties to the Richmond minor hockey community. He is the Director of Development for Richmond Ravens Female Hockey and the Director of Hockey for Richmond Minor. Milan is also the Owner and Operator of Dragicevic Hockey Development. 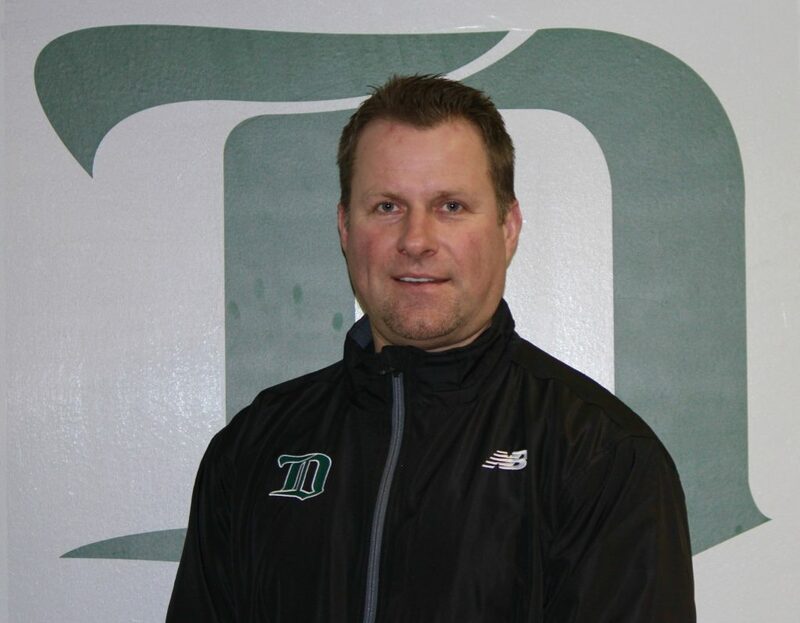 Mike has coached both the E15 team and the Bantam Varsity team at the Delta Hockey Academy. He has over 16 years of experience coaching minor hockey including Bantam AAA, Peewee AAA and Atom AAA. 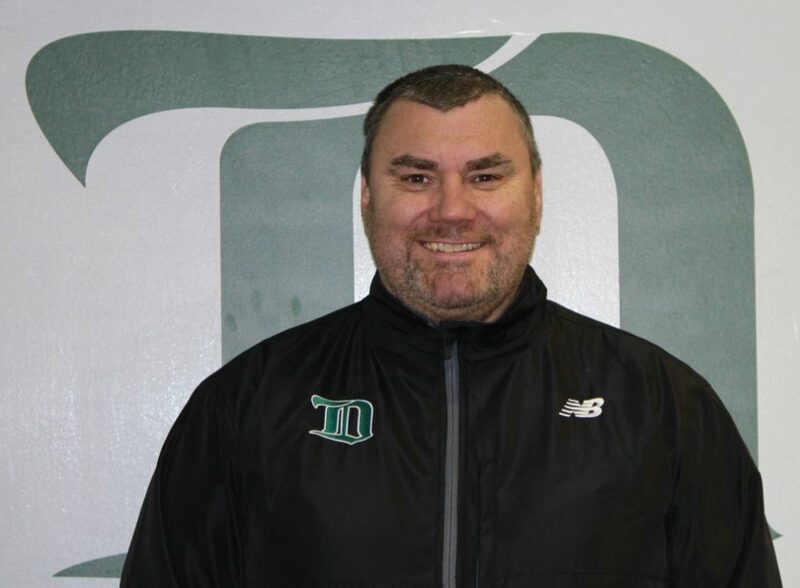 Mike also has 12 years of hockey school coaching experience and 12 years of Elite Spring Hockey experience. He is the owner of MKG Hockey. Mike is a WHL Scout for the Edmonton Oil Kings. Rick's extensive professional career started when he was drafted by the Oshawa Generals in the OHL and played in the World Junior Hockey Championships. He was selected in the 1st round 7th overall in the 1980 NHL entry draft by the Vancouver Canucks. He played in the NHL for 12 years with the Vancouver Canucks, Toronto Maple Leafs, Chicago Black Hawks, and Tampa Bay Lightning. He played in the World Championships and won a bronze medal in 1984/85. Rick also played in the Swiss Elite League Division 1. Rick has over 15 years of experience as head coach/GM in the IHL, WHL and BCHL and received Coach of the Year Honors in the BCHL. He coached teams to the RBC Cup twice and won it in 2006. He has coached numerous NHL players such as Scott Gomez, Kyle Turris, Milan Lucic, Patrick Weircoich, Mike and Mark Santorelli, Ryan Hollweg, and Brad Hunt. Rick is the Co-owner of Gateway and Hockey.com Amateur Scout for 10 years with the Colorado Avalanche. He is currently an amateur scout for the St. Louis Blues​. Brent has been playing and coaching hockey for over 30 years. 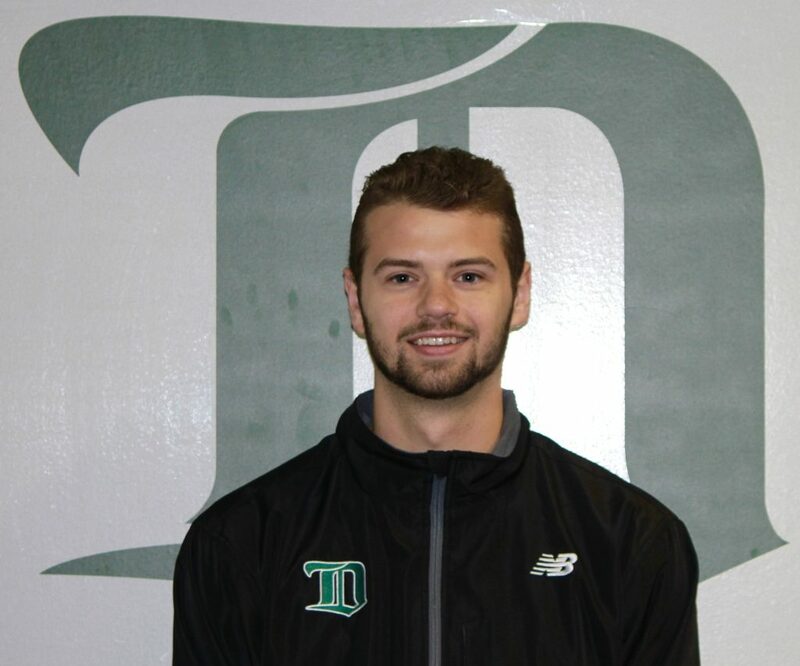 He is active in the Delta hockey community as a coach and on-ice skills instructor. 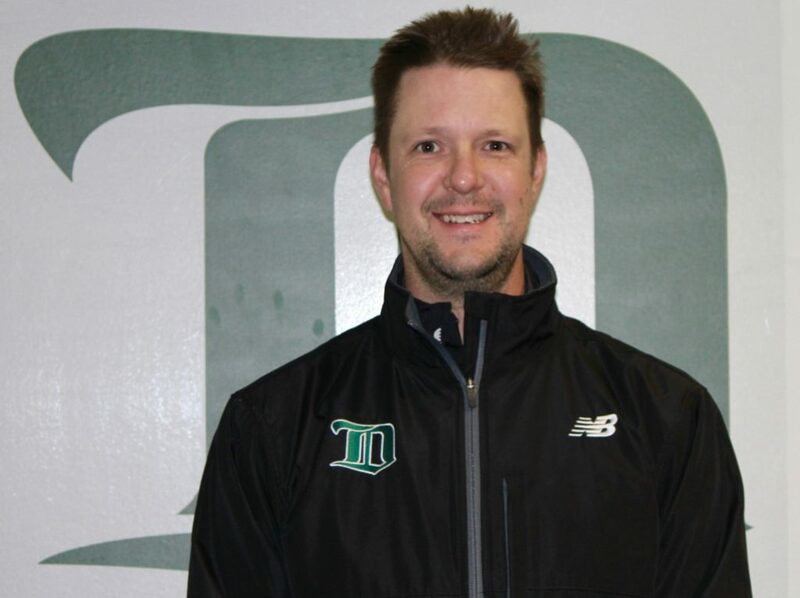 Brent has coached the Bantam Prep, Bantam Varsity and E15 teams at the Delta Hockey Academy. He has also worked as a skills coach at Burnsview and South Delta Secondary. Brent's career highlights include winning the Memorial Cup with the Spokane Chiefs, earning a spot on the First All-Star Team and later being drafted by the Vancouver Canucks. Brent played professional hockey in Sweden. He was the first player in the Canadian National Team program to play for Canada in both Ice Hockey and Inline Hockey, winning two gold and two silver medals. Brent helped design the National Standards Skills Testing program with Hockey Canada and has traveled throughout Canada to assist Hockey Canada and other organizations with on-ice skill evaluations and development. Harry has coached male and female hockey for over 30 years. He is NCCP Certified High Performance 1 Coach with NCCP Level 3 Hockey Theory. 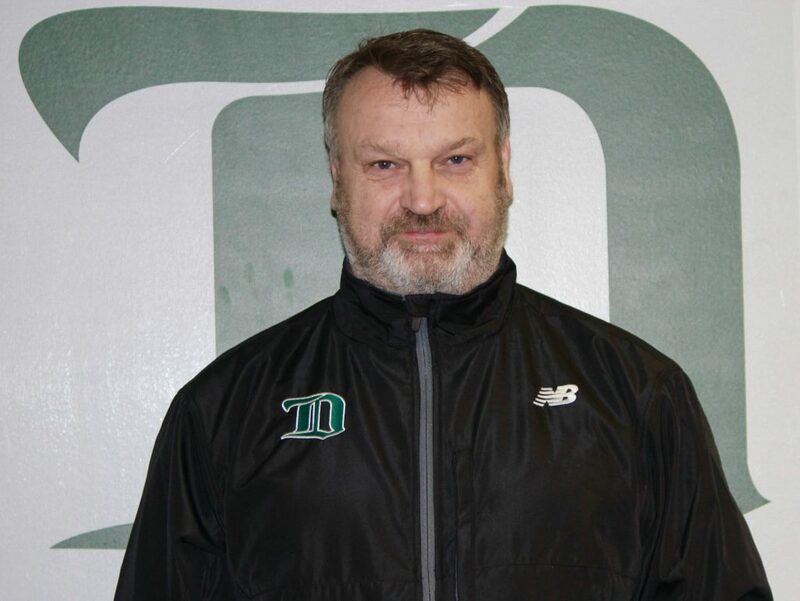 Harry has coached the E15 team, the Bantam Varsity team and the Bantam Prep team at the Delta Hockey Academy. Harry was the assistant coach for the Team BC female program at the Canada Winter Games and was a two-time assistant coach for the BC Best Ever male program. He has 4 years coaching experience for the BC High Performance Program and over 7 years of experience coaching with Semiahmoo Minor Hockey. Harry was also a three-time head coach for Team BC Female at the ESSO Nationals. Kris is the Founder of AIM Mindfulness and is a Certified Mindfulness Instructor (McLean Meditation Institute 2015). He earned a Masters of Science in Sports Management from Ulster University in 2016. Kris was selected by the Washington Capitals, 7th overall pick in the 1999 NHL entry draft. He played 7 seasons in the NHL and AHL for the Washington Capitals, Pittsburgh Penguins, Nashville Predators, Columbus Blue Jackets, and Vancouver Canucks. Kris also played 8 seasons in Europe (Sweden, Finland, Czech Rep., Germany, Austria, and N. Ireland). Prior to his career in the NHL, Kris played 4 seasons in the WHL with the Calgary Hitmen, winning the WHL Ed Chynoweth Cup with the Calgary Hitmen in 1999. Kris also won the AHL Calder Cup championship title with the Hershey Bears in 2006. In 2010, Kris won the Swedish Hockey League championship title (HV71). 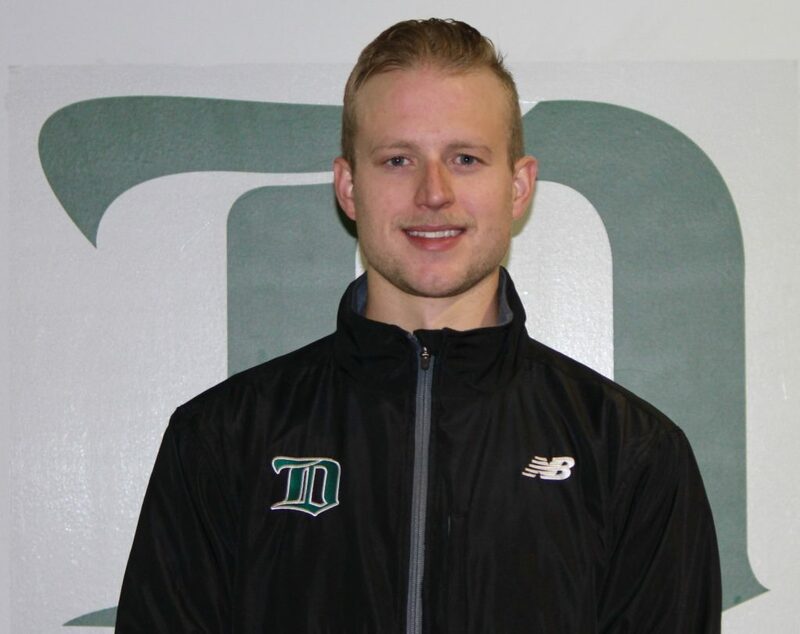 Nolan has coached at the Delta Hockey Academy since 2015. He was a DHA student-athlete for 3 years before playing in the SJHL for the Estevan Bruins and the BCHL for the Coquitlam Express. Nolan graduated from the Vermillion Fire School in 2016. He is a certified fire fighter and first responder. Nolan is a certified development level 1 coach. 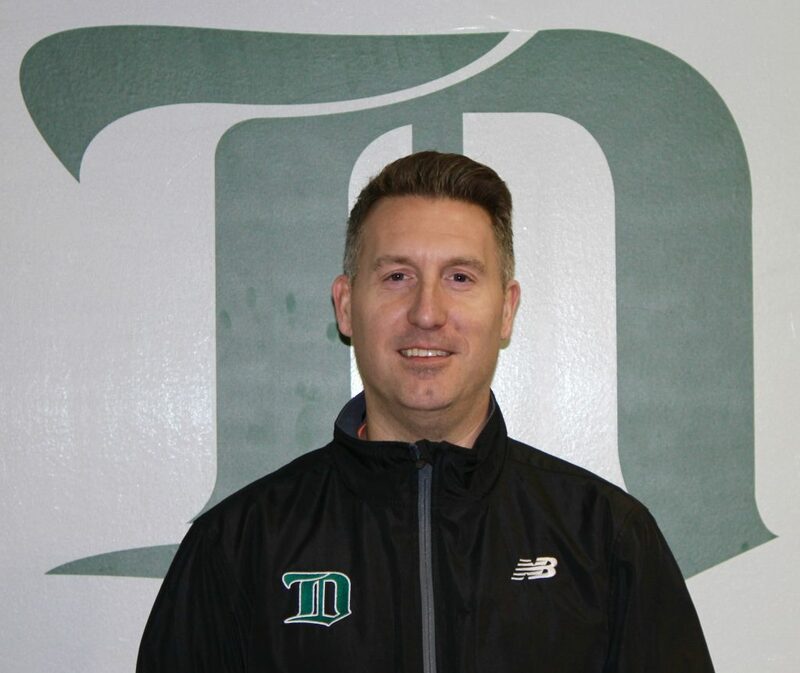 Shawn was the head coach of the Delta Hockey Academy Midget Varsity team from 2016 to 2018. He coached Bantam A1 and Midget A1, and went to the provincial finals with both groups. Shawn is the head coach of the BC Lightning spring program. He is the on- and off-ice instructor with Impact Hockey. 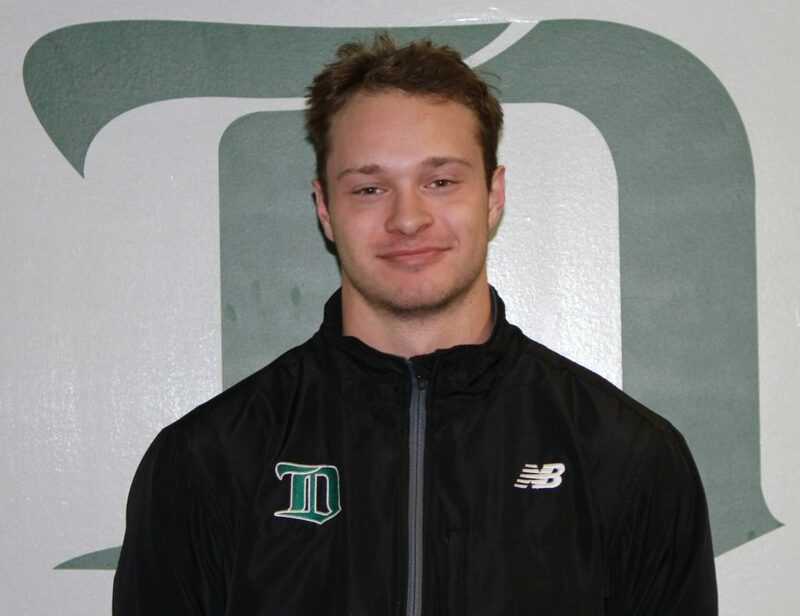 Shawn's coaching experience includes working with current NHL players such as Brendan Dillon, Ryan Johansen and Shea Theodore, as well as numerous semi-pro, major junior, and junior hockey players. Britt graduated from the University of Toronto with an Honours Bachelor of Arts degree in english and history in 2014. She played for the University of Toronto Varsity Blues from 2009 to 2014 and served as an assistant captain from 2012 to 2014. She was a scholarship recipient of the Larry and Judy Tanenbaum Award of Merit. Prior to university, Britt played junior hockey for the Connecticut Polar Bears and Taft Prep School. She also played junior hockey for the Pacific Steelers from 2004 to 2007 and was named captain in her final year. Most recently, Britt coached Team Winnipeg Gold at the 2018 Manitoba Winter Games and coached the Winnipeg Bantam Saints. Rob graduated from Hamline University with a Bachelor of Arts degree in Business Management. He played 4 years of NCAA hockey for Marian College and Hamline University and was named 2nd team all-conference as a freshman. Rob was the goalie coach of the BCHL Junior A Surrey Eagles from 2010 to 2014, earning the title of Western Canadian Champs and RBC Cup Semi-Finalists. Rob also worked as the goalie coach for Simon Fraser University from 2008 to 2011. He is the Co-owner and operator of Pro-Formance Goalie Schools. Keenan is an alumnus of the Delta Hockey Academy playing 1 year with the E15 team and 2 years with the Midget Prep team before the start of his junior hockey career. Keenan played junior in the VIJHL for Campbell River and then in the SJHL for Kindersley. 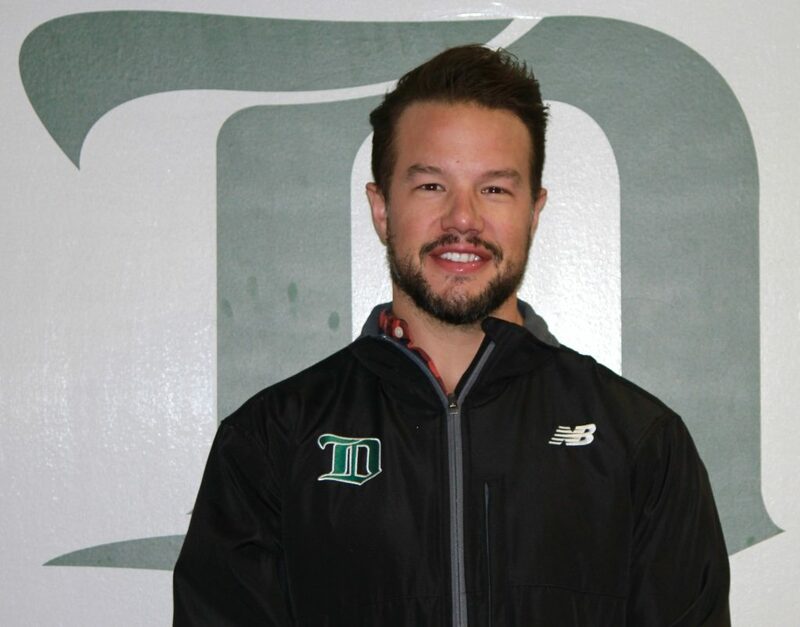 He has coached at the Delta Hockey Academy since 2017 with the Bantam Varsity team. Keenan is currently studying business at Douglas College. 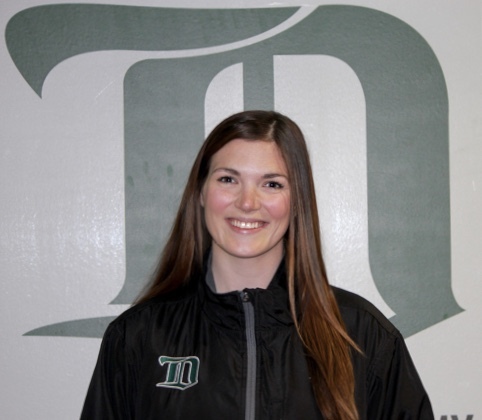 Tamara has worked as the teacher liaison and teacher coordinator at the Delta Hockey Academy since 2012. Tamara also worked as a Strength and Conditioning instructor for the skills academy as a certified personal trainer. Tamara designed and implemented Superfit 11/12 and Health Psychology 11 while working as a Physical Education and Psychology Teacher/Coach in the Delta School District. Tamara is a UBC graduate with a Bachelor of Physical Education, Fitness Management and a Bachelor of Education. Jackie graduated from Simon Fraser University with a Bachelor of Arts degree in English and history as well as a Bachelor of Education degree. Jackie teaches English, Socials and Drama in Delta School District. She is the PR and Box Office Coordinator for the yearly musicals at the Equinox Theatre at South Delta Secondary School. Jackie is an avid Canucks fan and comes from a family where watching Hockey Night in Canada on Saturdays was a weekly religious event. Jackie is currently on maternity leave raising her newborn son, a future goaltender and alumnus of the DHA. Kate graduated from Simon Fraser University with a Bachelor of Arts degree in history and humanities as well as a Bachelor of Education degree. She also earned a certificate in religious studies from SFU and a Stagecraft/Event Technology Degree from Douglas College. Kate teaches Socials, Aboriginal Studies and Drama/Stagecraft in the Delta School District. She is the Technical Director for the Equinox Theatre at South Delta Secondary School and is generally awesome. Jordan has over 8 years of experience as a strength and conditioning coach with elite athletes. He spent 6 years as an intern and assistant strength and conditioning coach with the Vancouver Canucks. He also worked with the Coquitlam Express (BCHL) for one season. Jordan has a Bachelor of Physical Education and Coaching degree with a specialization in Kinesiology. He is a Certified Strength and Conditioning Specialist (CSCS), NCCP trained level 1, holds a high five certificate, BCRPA fitness theory weight training and personal training, and is certified in CPR and First Aid. Lydia is a Certified Athletic Therapist with the Canadian Athletic Therapy Association. 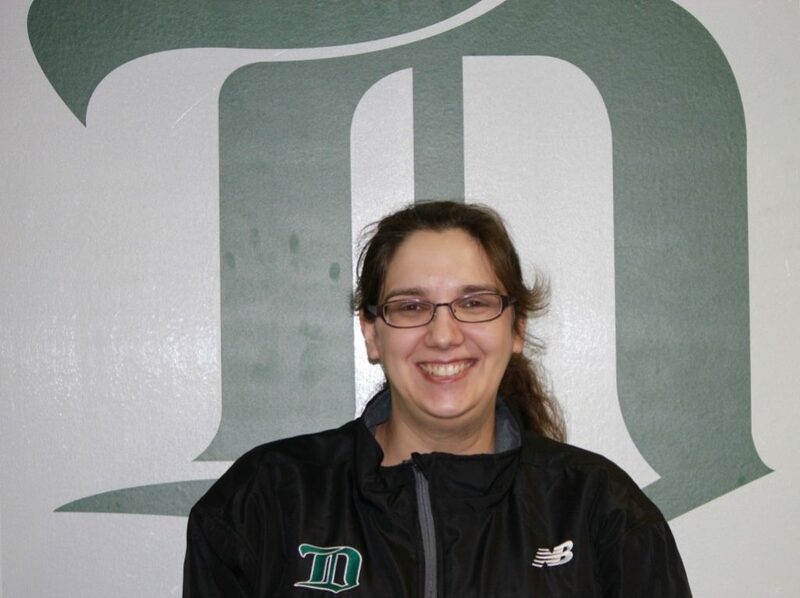 Lydia works with the Delta Hockey Academy as an Athletic Therapist & Medical Coordinator. 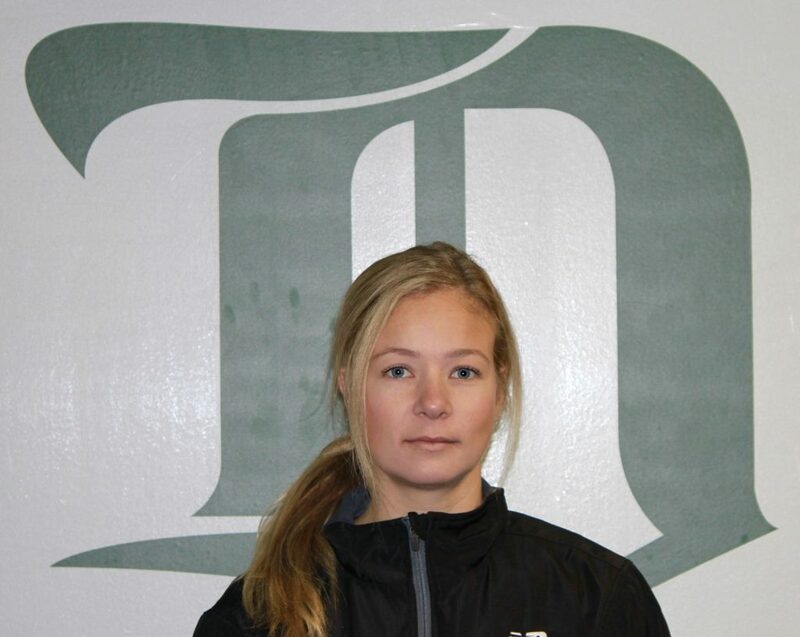 She also works at the Delta High Performance Clinic located at the Delta Hockey Academy. Lydia is the Assistant Athletic Therapist for the Vancouver Whitecaps FC Girls Super REX. Lydia graduated from Simon Fraser University as a Bachelor of Science double major in Biomedical Physiology/Kinesiology and Psychology with a concentration in fitness/active rehabilitation. She also received a Post Graduate Advanced Certificate in Athletic Therapy from Mount Royal University in 2016. Luca graduated from Trinity Western University with a Bachelor of Science degree in human kinetics. He also holds an Advanced Certificate in Athletic Therapy from Mount Royal University. Luca is Co-owner of Accelerate Sport Therapy and an Athletic Therapist for the BC Soccer Provincial Program. He is a Certified First Responder.